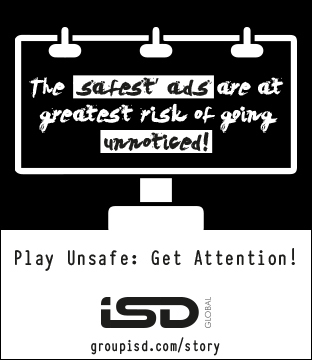 YOU PROBABLY SPEND a lot of your day inside apps: catching up on the news, playing music and movies, keeping in touch with friends, racing cartoon characters around a track, and so on. Every once in a while though, it’s worth running an audit on these apps to make sure they’re not overreaching and going beyond their remit—collecting more data about you and controlling more of your devices than you’d like. Here’s how you can put controls on what your apps are allowed to do on Android, iOS, Windows, and macOS. App permissions are the privileges an app has—like being able to access your phone’s camera or your laptop’s contact list—but deciding which ones to switch on or off isn’t an exact science. Granting those permissions isn’t in and of itself a mistake; generally, trusted developers won’t request anything they don’t need for the app to function, even if that purpose isn’t immediately clear. Facebook Messenger asks for access to your microphone, for instance, not because it’s eavesdropping on you but because it has a voice-memo function. That said, if you don’t plan on ever using that feature, you might as well disallow it. Similarly, an app might request access to your contacts so you can more easily share a link or split a bill with someone—it isn’t necessarily harvesting all your contact data and putting it in a database somewhere. But if blocking that contact access doesn’t break basic functionality? Go for it. Even if you don’t make any changes though, it’s still a good idea to be aware of what privileges you’re giving to your apps. When in doubt, check the app listing or website for details. If you’re lucky (and the developers have done their job), you might find a list of requested permissions and what they’re used for. Again, this can help in choosing which ones to switch off. If disabling a certain permission causes the app to misbehave or become less useful—you turn off phone-location access in your favorite mapping app, for example—then you can always turn it back on. Here’s how to do both on all the major platforms. Android comes in a variety of flavors depending on which manufacturer makes the phone, but here we’ll list the required steps for the stock version of Android installed on the Google Pixel. Your version may not match exactly, but you should be able to find something similar on your handset. Open up the Settings app and head to the Apps & notifications menu. Then, tap on the app you want to look at (if you can’t spot it, tap See all). Tap on Permissions to see everything the app has access to: A messaging app, for instance, might have access to SMS. To turn off a permission, tap on it. If the permission is particularly important to the app, you might have to tap a confirmation box. A more comprehensive list of permissions can be found by tapping App permissions on the Apps & notifications screen. 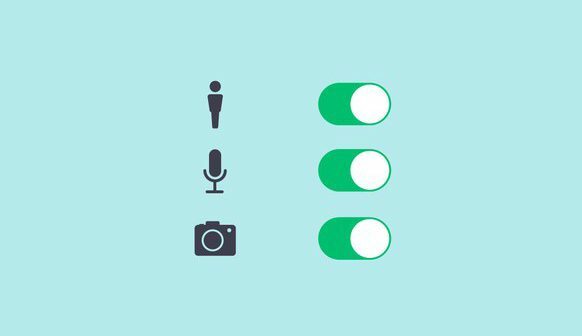 Here you can browse by permission—from microphone access to call logs—and switch off any you’re not comfortable with. As before, you’ll be warned if you’re disabling a permission that an app significantly relies on. If you notice an app behaving strangely after you’ve removed a certain permission, or part of the app no longer works, you need to decide whether to allow the permission or live without that particular bit of functionality. As on Android, iOS apps request permissions as and when they need them, though you’ll usually see a flurry of requests—including one to show notifications—when you first install something new. You can revoke these permissions at any time. 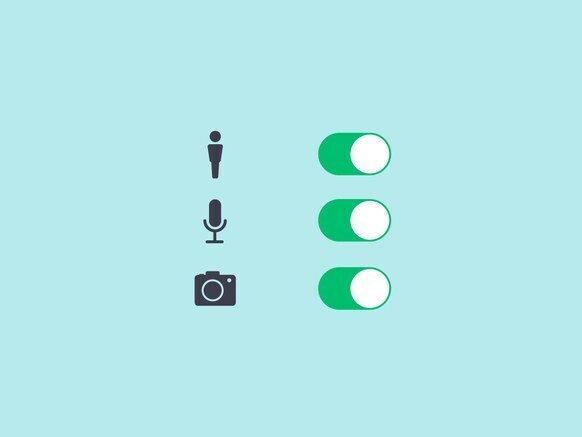 From the Settings app, tap Privacy to see all the permissions available on your phone: access to photos, motion and fitness data, your phone’s location, and so on. Tap on any entry to see the apps granted those permissions and to disable those permissions, if necessary. The exact choices vary depending on the permission. For location data, for example, you can grant access to an app all the time or only when the app is open. With Apple Health data, meanwhile, you can give an app access to certain bits of data, like the hours you’ve slept, but not others, like the steps you’ve walked. Scroll down the Settings screen beyond the Privacy menu to find individual app entries. Tap on any app to access the same permissions as before, plus some extra ones—like access to notifications and permission to use cellular data as well as Wi-Fi. Again, a simple tap on an option or toggle switch is enough to grant or refuse a permission. As Windows 10 has evolved over time, it’s become more smartphone-like in the way it handles apps, and that includes the way it handles app permissions. Click the cog on the Start menu to open Settings, then pick Privacy to see what your installed apps are allowed to do on the OS. The options are sorted by permission rather than by app, so click any of the entries on the left side to see apps with access: Location, Camera, Pictures, and so on. Each screen looks slightly different, but if you scroll down you’ll see a list of apps associated with that permission. You can grant or revoke them with a click on the relevant toggle switch. With all of these permissions, you can turn off app access completely: For example, you might decide you don’t want any of your applications using your webcam. Note though that these screens cover apps installed only from the Windows Store and some apps bundled with Windows, like Mail and Cortana. For full desktop apps with access to all your system resources, like Photoshop, there’s no easy way of controlling permissions; these apps may have some options available in their respective preferences boxes, but otherwise you’ll have to completely uninstall any that you aren’t happy with. Finally to macOS, which has a simple and straightforward permissions management screen that closely resembles the one in iOS. To find it, open up the Apple menu, then choose System Preferences. From there, click Security & Privacy, then open the Privacy tab. Here you can see all the permission categories, from location to app analytics. Click on any of the entries on the left side to see which apps have requested and been given permission. The screens look slightly different depending on which permission you’re dealing with, but they’re all straightforward. To make changes to permissions, click the lock icon on the lower left, then enter your macOS username and password to confirm you have the authority to modify these settings. You can then untick the box next to any permission you’re not happy with. Note that the changes won’t be applied to open apps until they’re restarted. As on Windows, desktop applications are of course more complex than their mobile counterparts, so you might find more permission and privacy options by delving into the programs themselves—most will have a preferences pane available. And there you have it! Just remember that even when you set your app permissions the way you like them, the wording can still be vague about what they’ll do with the info they collect. The safest way to keep an app you don’t trust from accessing things it shouldn’t will always be to not download it in the first place.